Fall is one of our favourite times of year for photography. 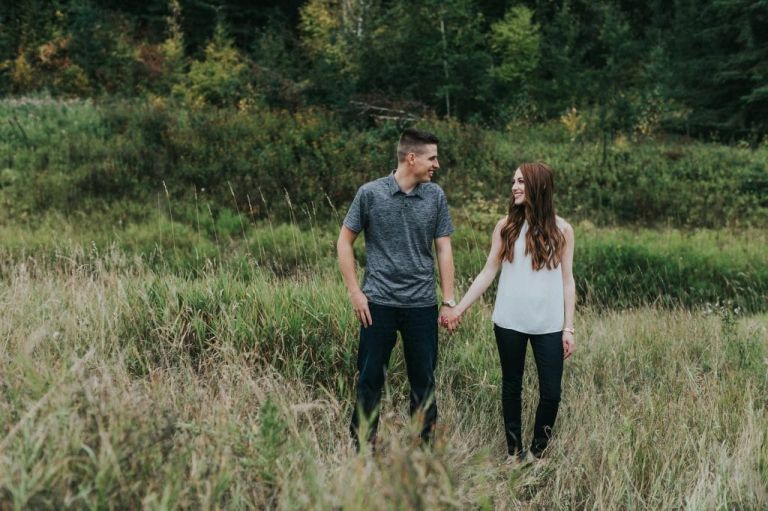 It’s also one of the busiest seasons for wedding photographers as the wedding season starts to wind down and family and engagement sessions ramp up with everyone wanting to take advantage of the milder temperatures and beautiful fall colours. 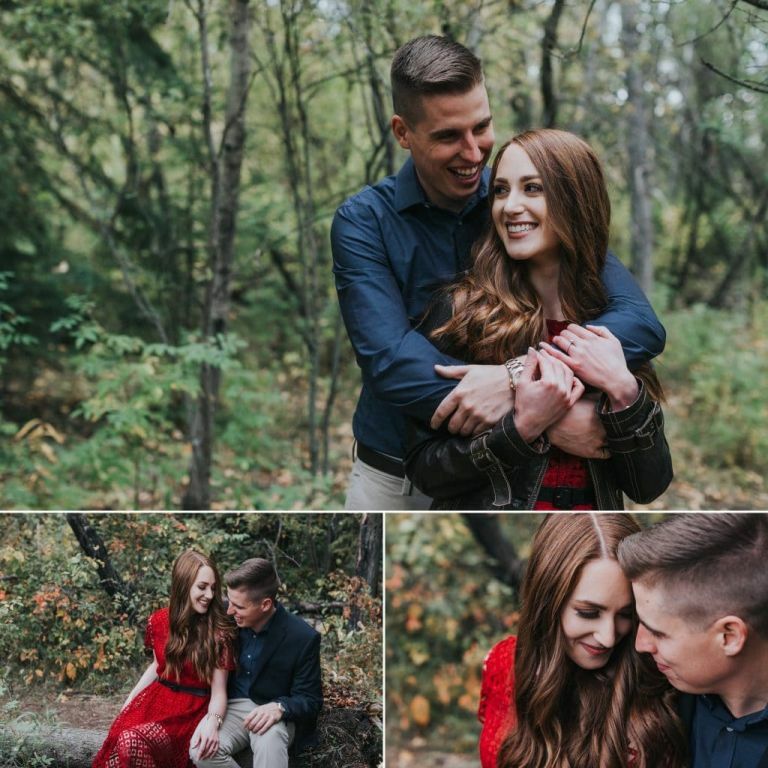 One of those couples looking to take advantage of the fall colours was Kim & Tyler who’s wedding we are really looking forward to photographing next July. 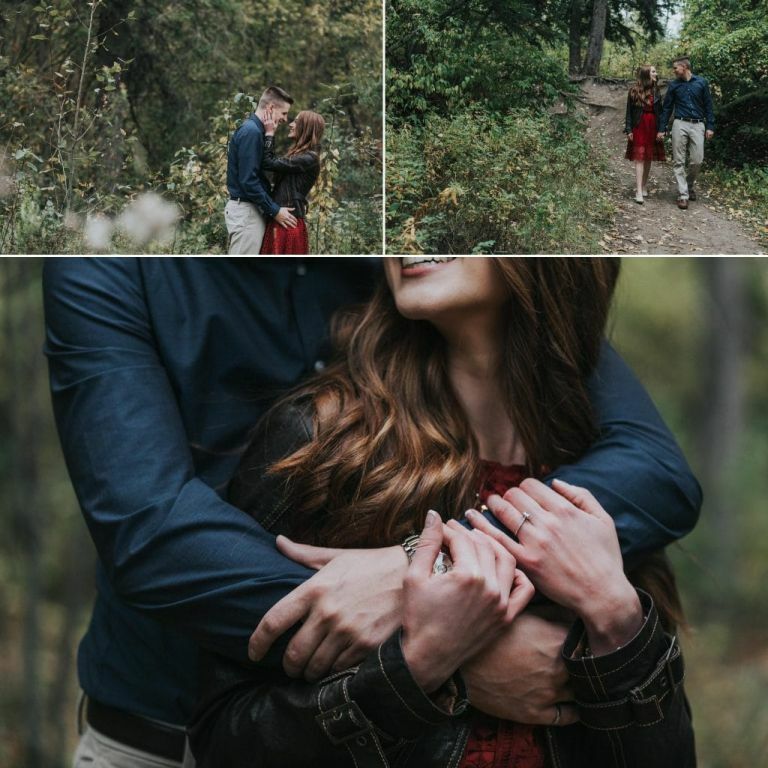 With Kim having a busy schedule at the hospital and Tyler heading off to Cambridge for school for a few months, our dates to shoot were limited but we managed to find a beautiful fall evening when they were both free to get together to do their engagement session. 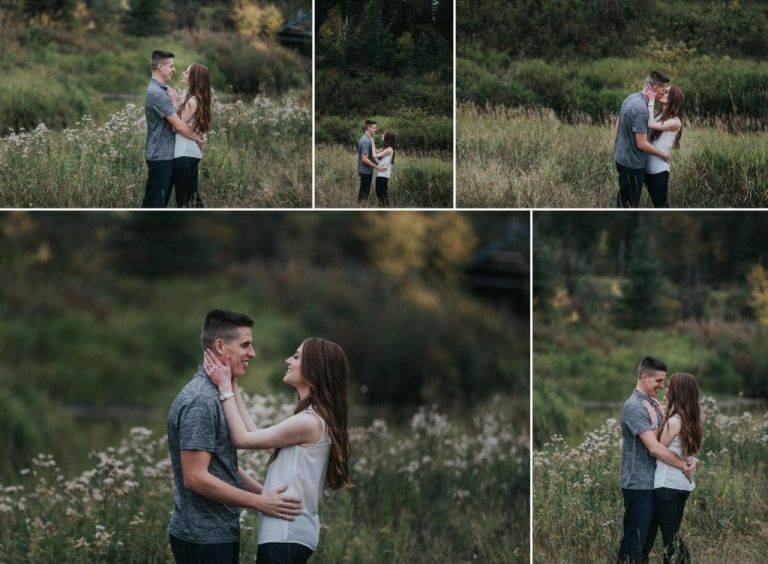 These two totally knocked it out of the park and had such a great time at their session that there was never a moment without smiles and laughter. 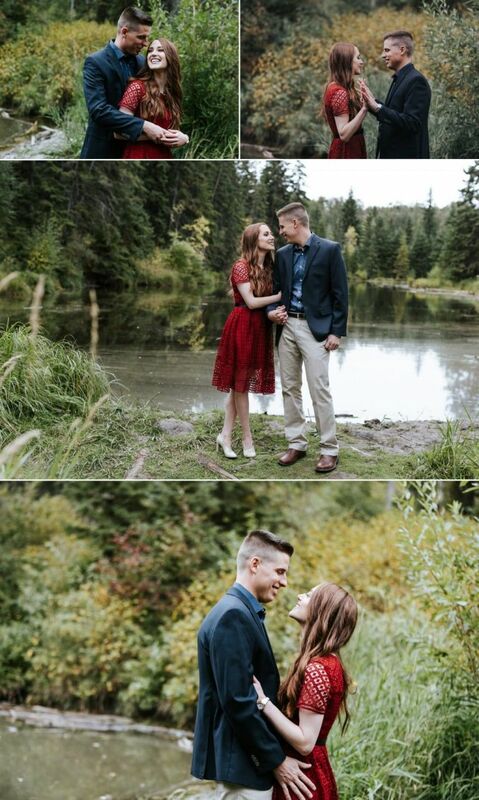 Enjoy this sneak peek and stay tuned to the blog for more sneak peeks from their wedding in Edmonton next year!